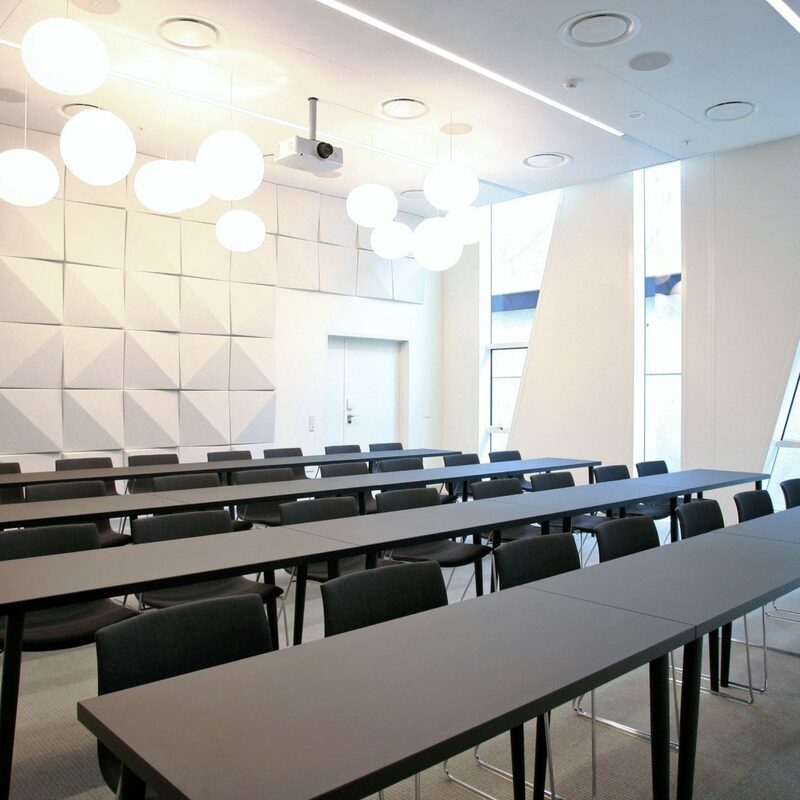 When the interior of the new hotel Bella Sky in Copenhagen was developed, the Danish architectural firm 3XN asked Offecct to develop a completely new acoustic panel that was compatible with the architectural project. The result was Soundwave® Bella. Bella Sky Hotel opened in May 2011 and is with its two towers, 814 rooms, 30 conference rooms, three restaurants and two bars, the largest design hotel in Scandinavia. Bella Sky’s two towers are close together and form a kind of dancing couple in motion, which has been characteristic the district Ørestad in Copenhagen. 3XN is one of Europe’s most prominent architectural firms and is most known for two things; their preference for pioneering architecture, and projects that require a high level of detail and a performance of the highest quality. Together with Offecct, they developed the Soundwave® Bella acoustic panel especially for the Bella Sky hotel. 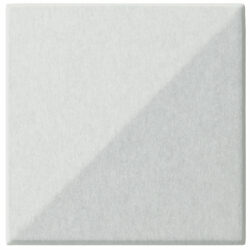 Soundwave® Bella is intended to be used as a light sound absorber in the upper frequencies (500 Hz and higher). This panel helps to reduce disturbing reflections of environmental noise such as voices, telephones etc.